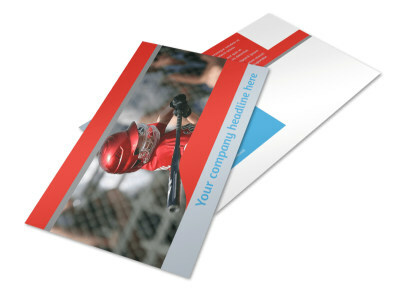 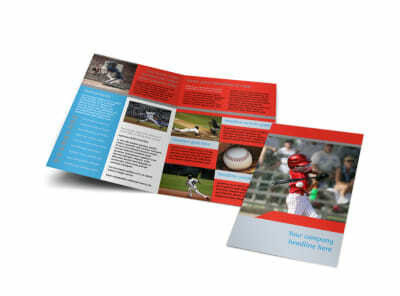 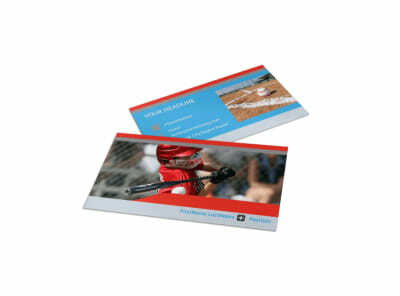 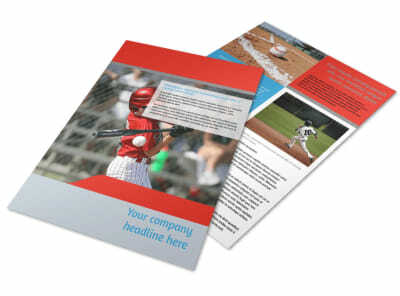 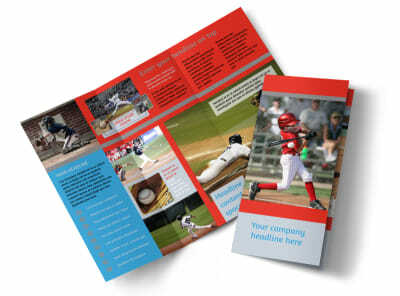 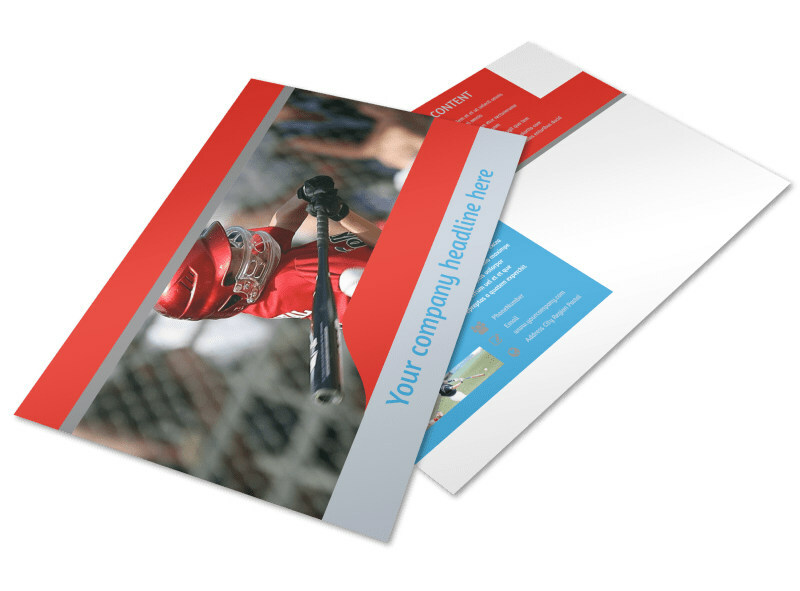 Customize our Top Swing Baseball Camp Postcard Template and more! 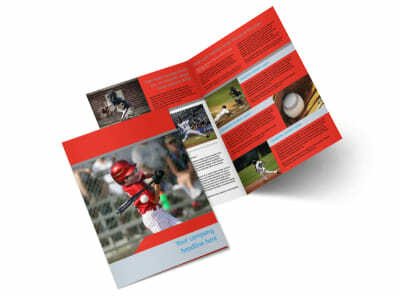 Remind ballplayers that enrollment season is right around the corner with top swing baseball camp postcards designed with our easy-to-use online editor. 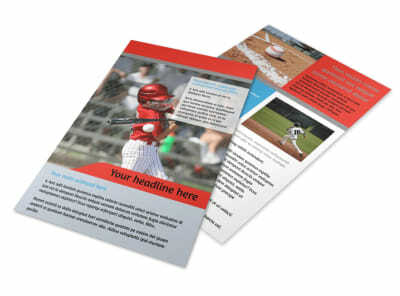 Customize this template with images of campers playing ball, change the color theme, and add your chosen text. 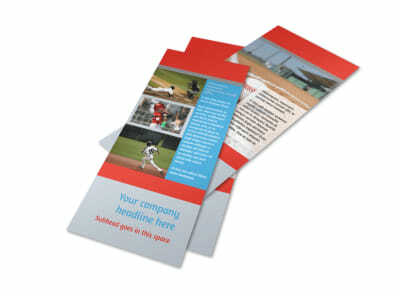 Start designing this valuable marketing tool now so you can get back to the outfield ASAP.